ARROW SHAPE - The Arrow shape design of this allows you to work with different angles while welding pieces. Can be used for 45, 90, and 135 degree angles. MAGNETIC - This welding piece holder is magnetic so it can hold work pieces at multiple angles while leaving your hands free to work more efficiently. 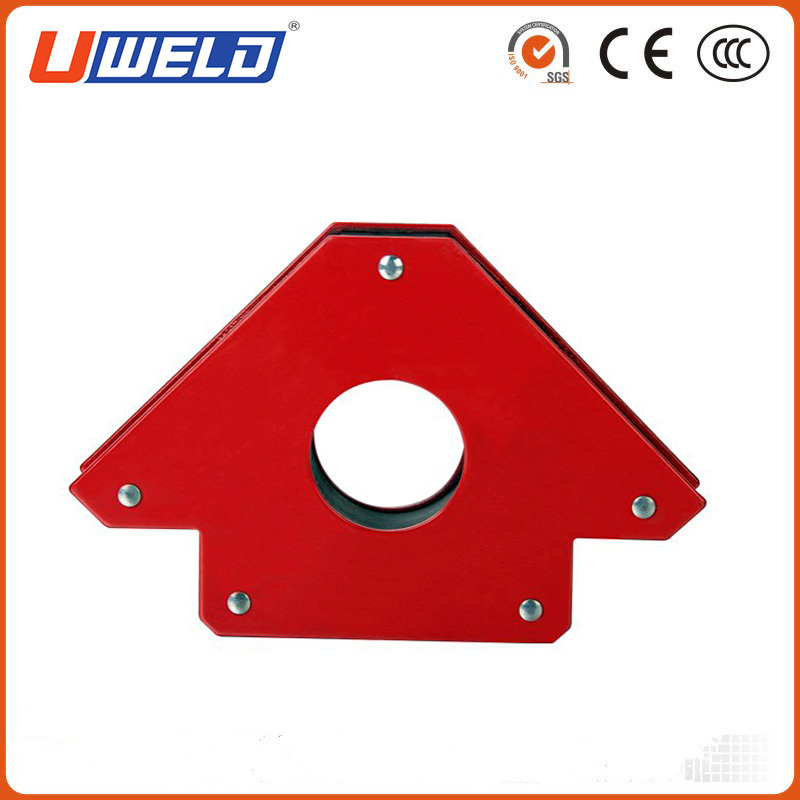 DURABLE - These welding holders are made of a heavy duty construction that can hold up to 50 lbs of material without any wear whatever and will last through years of use. USE FOR A VARIETY OF APPLICATIONS - Magnetic Arrow Holders can be used for more than welding. Use them in Welding, Soldering, Assembly, Marking-off, Pipe Installation, Floater and in Hanging Application. CONVENIENT- compact design of magnetic holders make them super convenient and portable to bring around in any work environment. Looking for ideal Arrow Shape Magnetic Holder Manufacturer & supplier ? We have a wide selection at great prices to help you get creative. 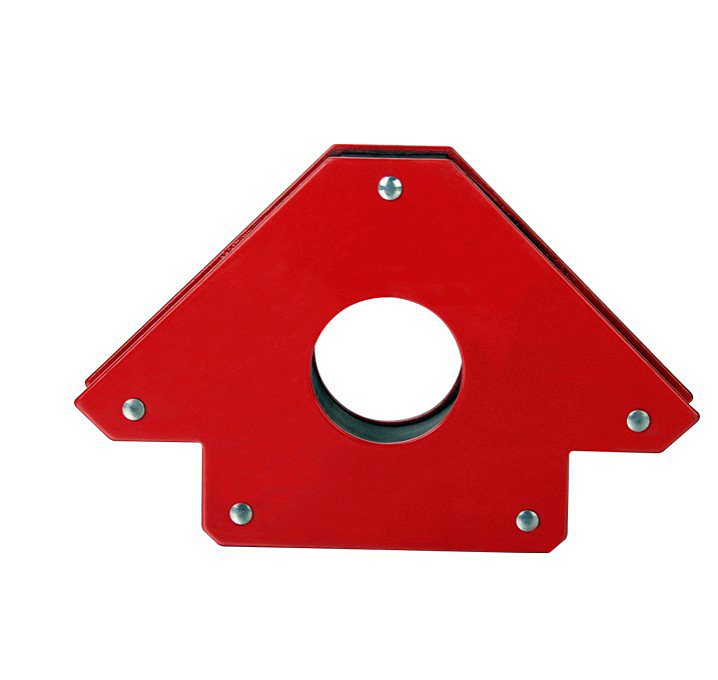 All the Arrow Shape Magnetic Welding Holder are quality guaranteed. We are China Origin Factory of Magnetic Welding Holder. If you have any question, please feel free to contact us.